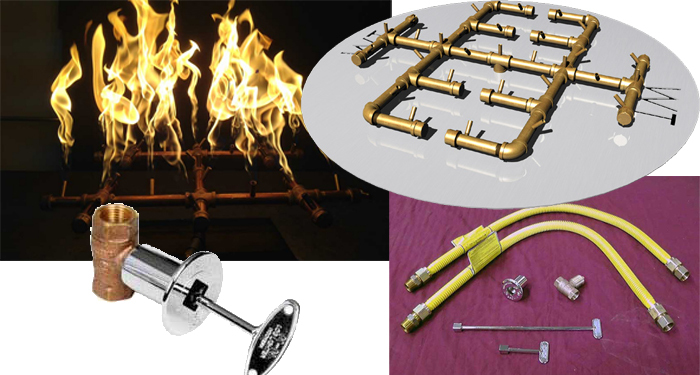 We carry the best in the industry...Warming Trends fire pit gas burner and components. These fire pit gas burners are made of brass. produce a better flame height, saves on gas and guaranteed for life! All are hand made and created in the USA! 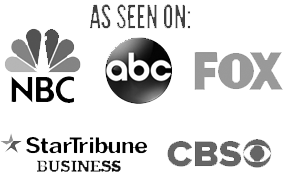 If you are in the market to add a fire pit gas burner to an existing wood fire pit, or replace your rusted out one with a burner that will last your lifetime, see our burners listed below. Call us with any questions on installation facts and requirements. Best pricing and FREE Shipping on all our fire pit gas burner systems!